My Forum • View topic - Early Registration Event! 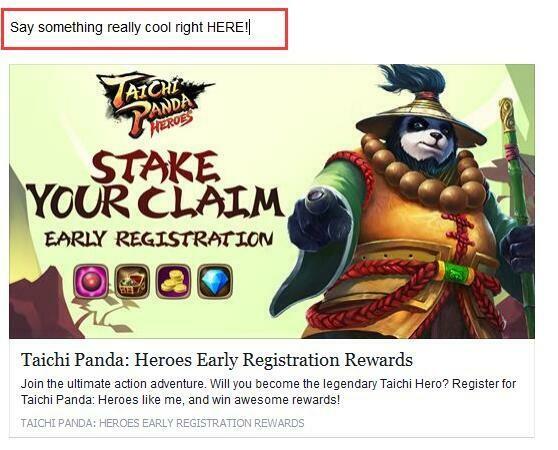 Taichi Panda: Heroes is coming soon, and now is your chance to stake your claim early by pre-registering your account! Players who pre-register their account will receive awesome in-game rewards, with increased rewards the more people we get! Share to social to help spread the word, and your name will be entered to win Amazon Gift Cards! Have an account already? 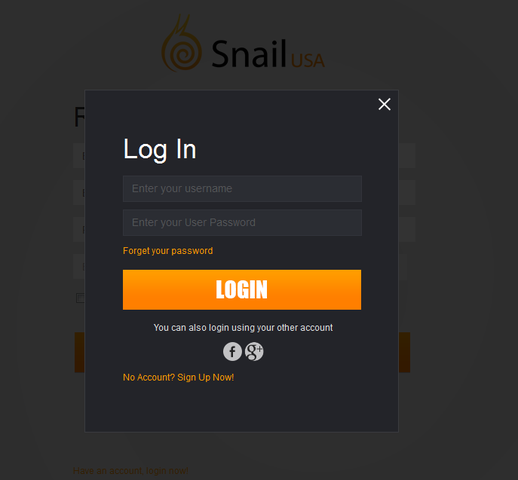 Jump down to the "Existing Snail Account" section below! 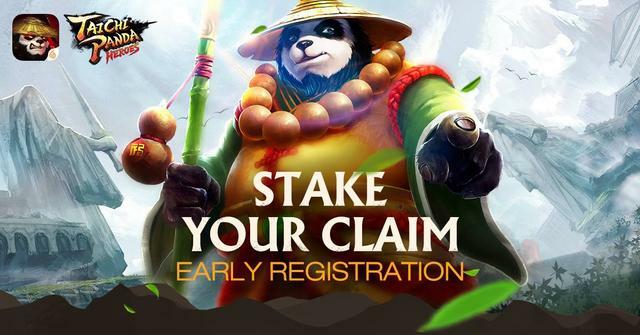 For those of you who don't have an account, follow these easy instructions to pre-register your account and stake your claim in the epic Taichi Panda: Heroes adventure! You can find the official Early Registration Event Page HERE. Visit the page, and click on the "Register Now" button. Third Party Login - if you don't want to use an email, you can also register an account using Facebook or Google+. Simply click on the respective icon and log in to register an account. Note:we recommend using an email to register in order to ensure that you will receive rewards. 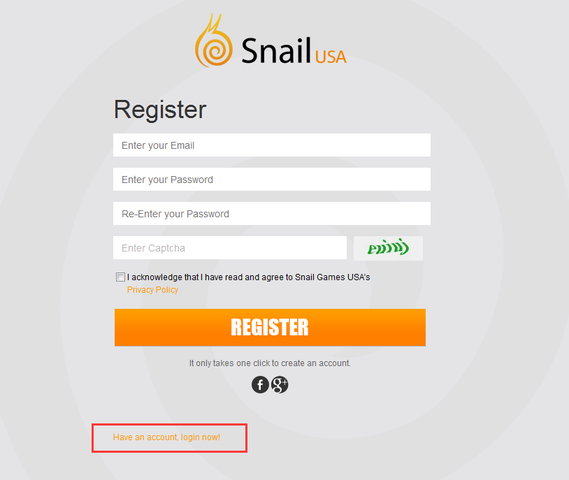 If you already have a Snail Account, follow the same instructions as above until you get the Registration screen. Then, click on the "Have an Account, login now!" button at the bottom. 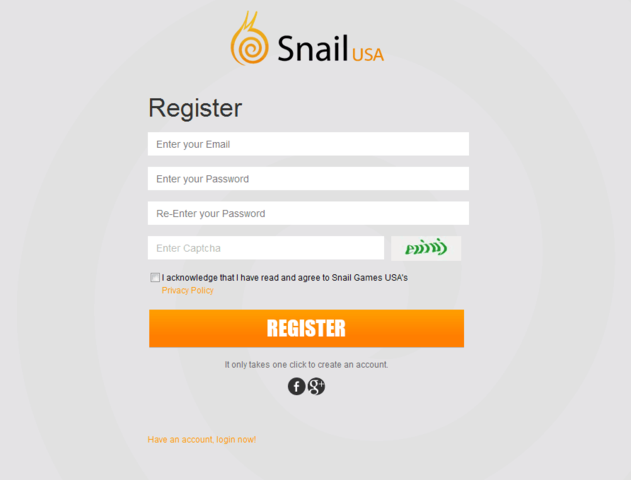 Log in to your existing Snail Account to register your Snail Account for the Taichi Panda: Heroes launch! You may not see a pop-up. If you successfully log in, your account will be entered into the pre-registration event. All players who pre-register will receive rewards at full release. The rewards will be sent to the first character you create for the account that you use to pre-register. Be sure to log in to that same account at release to ensure you receive the rewards. Rewards will not be transferred to second or third characters, so be sure you pick the correct server you plan to play on when creating your first character. All players who register early will receive a rewards of 30,000 Gold, Quality 22 Orange Equipment Chest, Large Fortitude Pill, and 10 Bound DIamonds, a reward pack valued in total at $5. As the number of pre-registers grows, so will the rewards. If we reach 60,000 pre-registers, every participant will receive an extra reward of 20,000 Gold and 20 Bound Diamonds, totally valued at $10. If the number reaches as high as 100,000, every participant will receive a further additional bonus reward of 50,000 Gold and 20 Bound Diamonds, totally valued at $15. Once you've pre-registered your account, you can help us spread the word and invite your friends to join by sharing to social media! Click on either the Facebook or the Twitter icon on the Pre-registration page to share your pre-registration message to the respective platform. The page button will redirect your browser to the platform of your choice. Write something awesome in the post text and share to social media to be entered to win awesome rewards! All those who share will be entered into a drawing for Amazon Gift Cards. 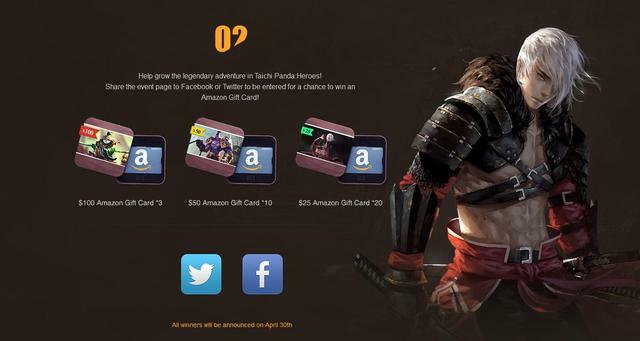 20 winners will receive $25 in Amazon store credit, 10 winners will receive $50 dollars, and 3 lucky winners will receive $100! Who win on this event it's already may? ?